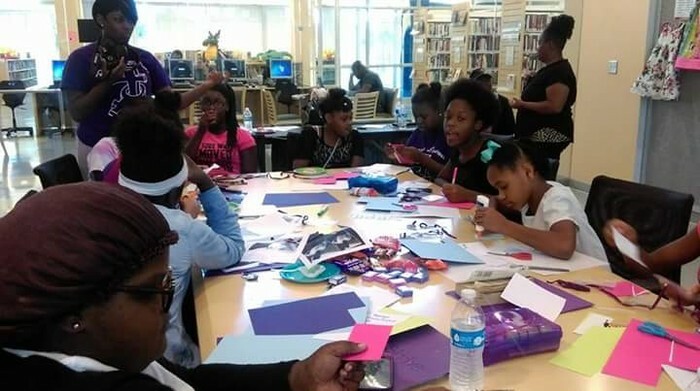 Tosha is using Smore newsletters to spread the word online. 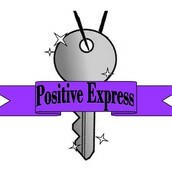 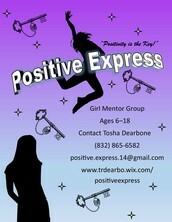 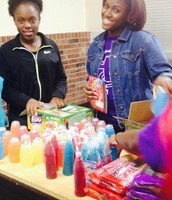 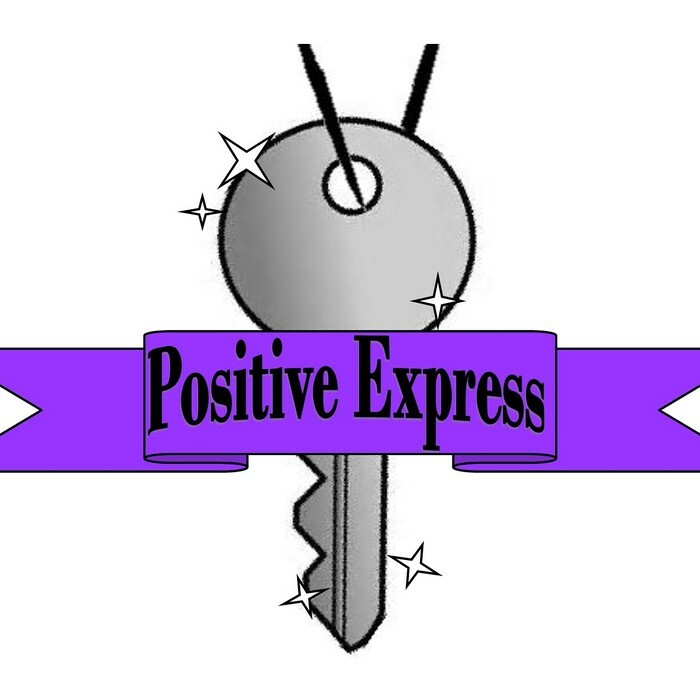 Positive Express welcomes all girls ages 6yrs- 18yrs to unit with us as we build self esteem within the community. 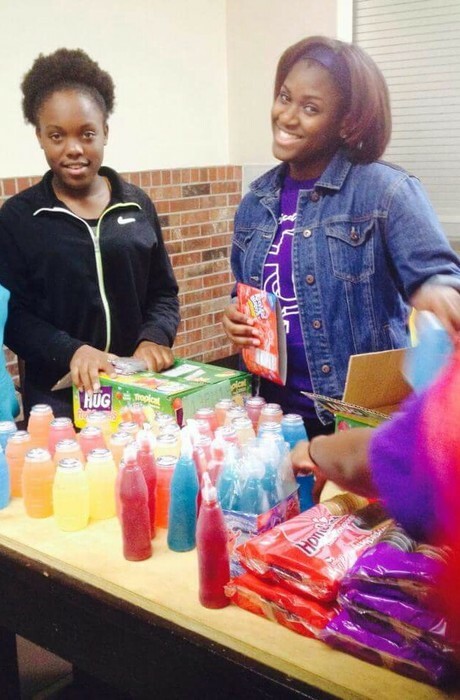 Our girls will learn how not to only respect themselves but others. 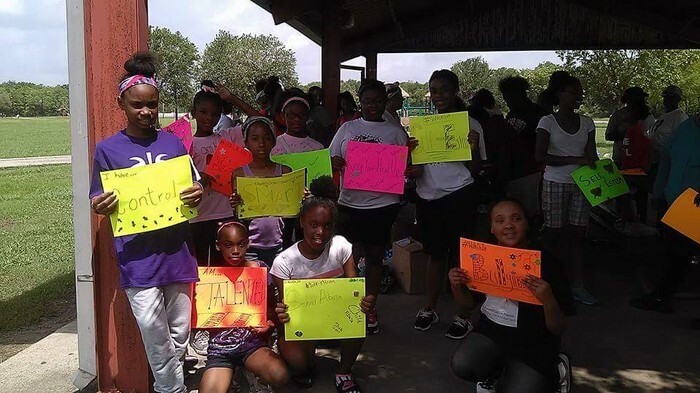 Motivate, encourage, and know that the sky is the limit is the path we take to let our girls know they can accomplish anything they put their minds too.